Touchstone Second edition is an innovative four-level American English course for adults and young adults, taking students from beginning (A1) to intermediate (B2) level. 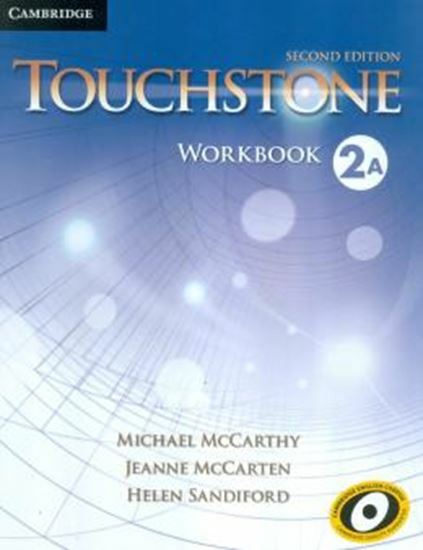 Touchstone Second Edition Workbook, Level 2A provides practice of the languagestudied in Units 1–6 of the Student´s Book. Activities can be used for homework or in class.